Get Paid Up to $12,999 for your Unwanted Vehicles Today! 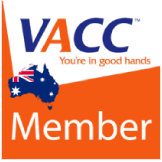 Malaga Car Removals – Experience Top Cash for car removals Perth! Car removal is a hectic task for sure and the most crucial part is that you cannot deal with the task by your own. You must ask for the help and assistance of the experienced people. The job of removal of the wrecked and damaged cars is massively appreciated in Perth and surrounding suburb areas, hence when you think of removing the damaged or wrecked car from your place to free up some space and get some good money, Malaga Car Removal is the best option. We can collect your car for removal from anywhere in Perth, also we will pay cash for them. you can get up to $12,999 however it depends on the makes and the models of the cars. Our top most priority is the quality service we provide and making sure that you get the best possible price if you want to sell your car to us. therefore do not hesitate to call us or email. 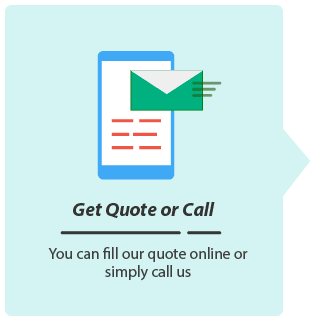 You can also get a free quote by filling in our contact form above. Why remove your car with us? 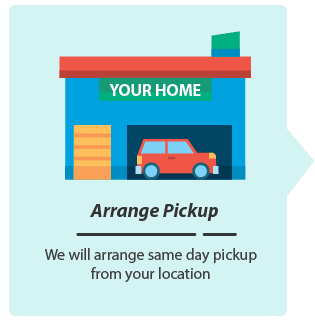 Provide you free car removals in any metro or regional Perth Area. do all the Major Paperwork. Give you cash on the spot. Make sure you are talking to an expert not some noob in the industry. Is it right to sell your old car to us? Since, Old cars, that are not even in working condition, are nothing but a burden and misuse of space in your house. It occupies enough area in the house. Rather, if you contact with Malaga Car Removals, Perth, WA, you will end up getting a good amount of cash for your car. Yes, this is absolutely true! You can get cash even for your wrecked and spoiled car from us. Irrespective of where you stay in Perth, WA. Our experts will reach your place and give you the best valuation of your car based on its present situation. This is the great opportunity for you to get handsome cash for your damaged car. Therefore, if you stay in Perth or suburb area like; city beach, Malaga, Dayton or Golden Bay etc. this is your chance to get the cash from us for your used car. 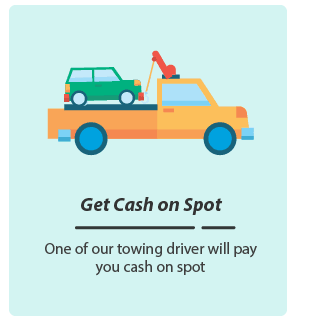 We are one of the top notch companies in the city that offers car removal or car wrecking service with a free towing facility. We accept cars of any model and makes and whether it’s unwanted cars, vans, trucks or even 4WDs! The best deals will not wait for anyone. You can instantly get lucrative amounts for your spoiled car and all you need to do is get in touch with us through –Email us or you can give us a call at 0426 656 424 or you can visit us in person at 182 Camboon Road, Malaga, Perth WA. Excellent service today! I Called and they given me the quotes same time. The guys were humorous, knowledgeable and helpful. Thanks guys to buying my car, I was quite worried about it. What To Do With Your Accident Damaged Car?